Your trusted South London and Surrey based roofing company – we promise an exemplary service, in-house expertise and a job well-done! We’re a family run roofing business located in South Thames, servicing Surrey and South London locations, such as Worcester Park, Chessington, Teddington and Clapham. Our roofing services are brought to you by a team of in-house specialists, each with relevant qualifications and years of experience installing, maintaining, repairing and advising on all things ‘roofing’. Whether you’re looking for general repairs, domestic or commercial or aiming for a total roof refurbishment, we can help. The team at South Thames Roofing believes that a mixture of good customer care, high quality materials, meticulous workmanship, careful time-keeping, and a value-for-money ethic equates to happy customers and a job well done. We’re a roofing service you can trust – that’s why, depending on the materials used, most of our work can be guaranteed for between 10 to 25 years, leaving you with complete peace of mind. No job is too big or small and our services are offered to a diverse range of customers, from business owners in Hampton, to home owners in Teddington. Whether your new build is without a roof, or your old one’s crumbling and in need of attention – we can help. 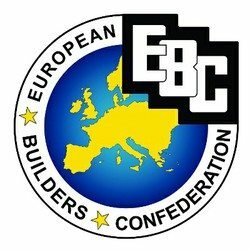 Our site offers extensive advice and information on our services – with new articles added to our blog regularly. Please take a moment to look at what we offer, and how we can help you. You’ll find a list of our main services here, and further insight into the high level of work we deliver on Checkatrade. 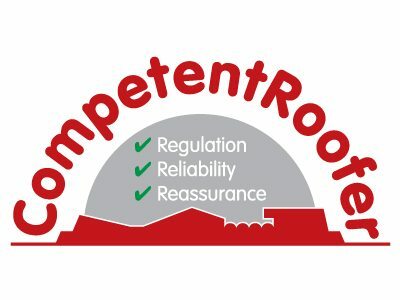 If you’ve found what you’re looking for, or simply can’t decide the right route to take for your roofing requirements and want to chat more about the range of services we provide, call us now on 020 8397 2900, or email us at [email protected]. Alternatively, use our contact form, here.